The ultimate goal of Information Retrieval (IR) is to retrieve all and only the relevant documents for a user’s information need. Consequently a good IR model is the one which gives each document a relevance estimation as close as possible to the user’s own relevance judgement. 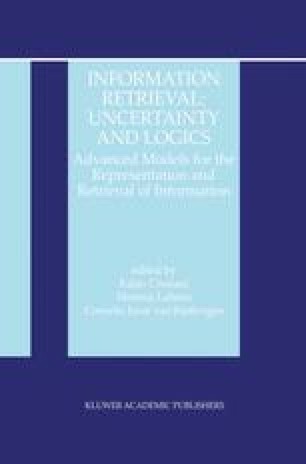 The crucial problem in IR modelling is to correctly capture the notion of relevance within a computational model.